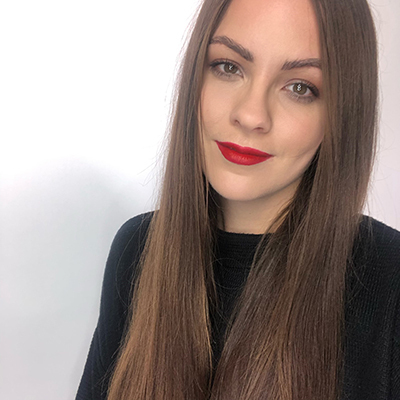 Home | Blog | Are Skinny Eyebrows Coming Back? 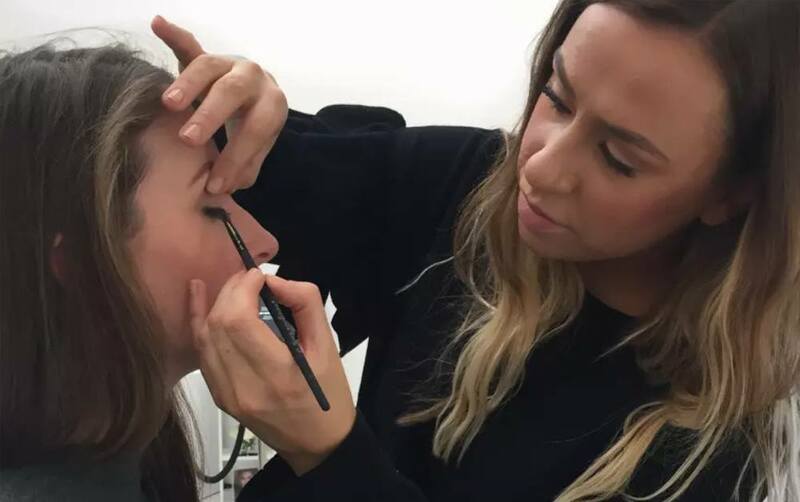 Ever since Cara Delevingne burst onto the scene in 2012, the obsession with eyebrows has become bigger than ever (in some cases, quite literally). From fluffy brushed up brows to Instagram-able power brows, we’ve come to realise that size really does matter. But could style and beauty icon, Rihanna, be about to change all that? Is the thin 90s brow making a come back? Just as we’ve all spent years growing back overplucked brows and mastered the art of the brow pencil, Rihanna came out with a look we thought we’d never see again. 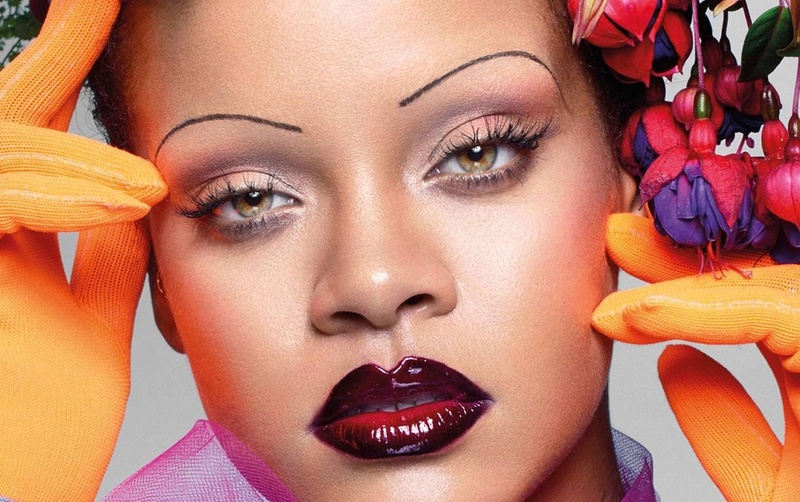 That’s right, on her recent British Vogue cover shoot, RiRi opted for a super skinny brow straight out of the 90s. Could it be time it made it’s return? Although they may bring back memories of tweezer-happy brow disasters, skinny brows have been a trend that has reoccurred throughout history. Barely there brows were huge in Elizabethan times with women aiming to recreate the monarch’s signature style. As cosmetics became more acceptable in the 1920s, women began to experiment with looks. When it came to brows, it was the thinner the better, with a pencilled look that extend out further than the eye. Most notably, the skinny brow trend was a huge hit in the 1990s thanks to celebrities like Pamela Anderson and Christina Aguilera. A look that most of us remember (and probably still regret). Always one to stay ahead of the trend, Rihanna ditched her groomed arches in favour of this forgotten brow trend. Created by iconic make up artist, Isamaya Ffrench, the look certainly sent shockwaves through the beauty community. We’re not sure the trend will come back to such an extreme. 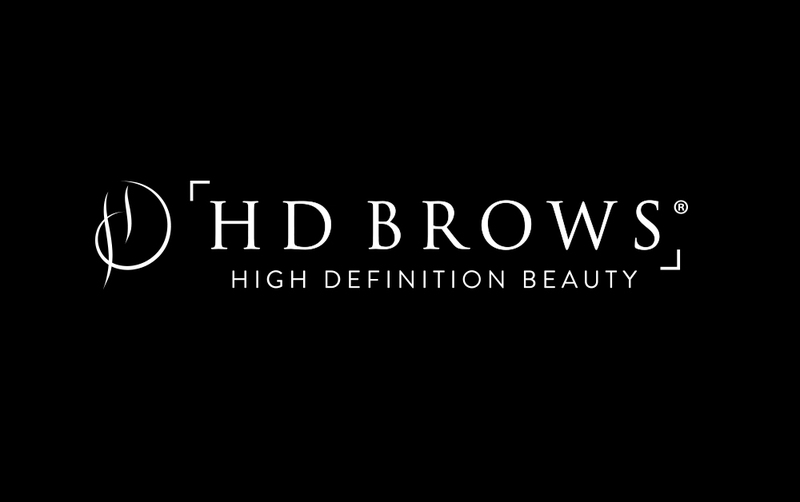 However, it may spark a new trend for slightly slimmer, perfectly groomed brows. Thanks to its small tip, our Browtec pencil is perfect for precise details in the brow. Whether you want to rock the thin brow or prefer to keep things a little fuller, there’s a brow product to suit you in our product range.